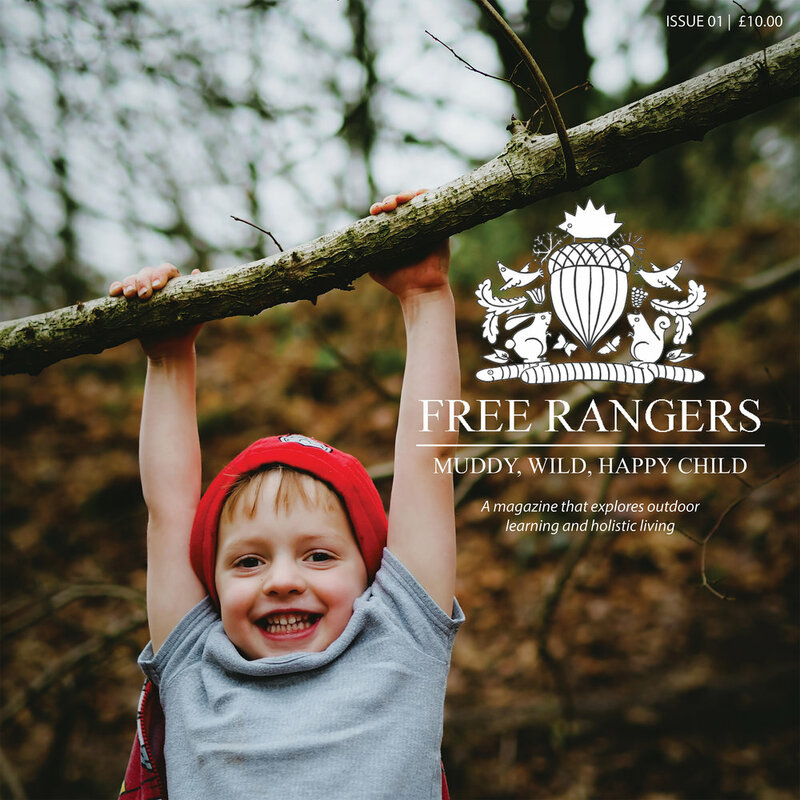 It has been no secret that here at Free Rangers we do not agree with the way in which the government has offered an extended early years entitlement that has been poorly funded and poorly thought through. However, we realise that the 30 hr offer would financially help many of our full time working families that access Free Rangers for a substantial time throughout the year. So it is for this reason and this reason only that we have decided to offer the 30 hr extended entitlement. It's important to state that we feel the scheme under values the professionalism of the Early Years sector, the staff and the early education that is so important for your children. The extended entitlement will start in September 2017. This will be a trial year, we might not necessarily carry this on the following year. Please let us know if you are entitled. Here's a link that will help workout whether you are entitled to the extended offer and take you through the process step by step. Please note there are a few sneaky boxes on there that if ticked might immediately stop any tax credits you might have currently in place, so please read through carefully. And you may find this link helpful. Or you can read this document. We aim to offer the 30 hrs, which equates to 1140 hrs childcare, over 50 weeks, in a series of stretched offers. We won't be offering a term time only option as currently we do not have capacity to accommodate this. We also feel most working families would need childcare over more then just 38 weeks of the year. If you'd like to discuss your particular circumstances or if you are an existing family using over 15 hours, term time funding, and are eligible for the 30 hours extended offer then please email: manager@freerangers.org.uk. So for any child accessing anything above 15 funded hours all year round, we'll be offering a stretched offer across 50 weeks of the year. Please note however, there is important shortfall information, that will be discussed on a individual basis relating to each families needs, depending on whether you'll be accesses a second setting. You will also be asked to sign a terms and conditions document specifically for the extended entitlement, we will go over the document with you so you fully understand how we intend to offer these subsidised hours. Please also find attached the BANES leaflet detailing information on the 30 hours funded childcare scheme.